Asana, a service that teams and individuals use to plan and track the progress of work projects, is doubling down on its own project: to shape “the future of work,” in the words of co-founder and CEO Dustin Moskovitz. 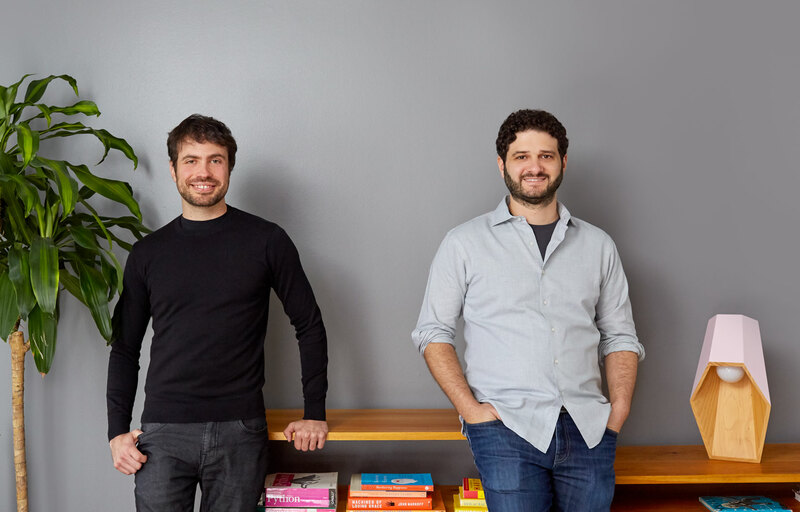 The startup, whose products are used by millions of free and paying users, today is announcing that it has raised another $50 million in funding — a Series E that catapults Asana into unicorn status with a $1.5 billion valuation — to invest in international and product expansion. Asana has been on a funding tear: It raised $75 million just 11 months ago at a $900 million post-money valuation, bringing the total this year to $125 million, and $213 million since being founded in 2008. Led by Generation Investment Management — the London firm co-founded by former US Vice President Al Gore that also led that Series D in January — this latest round also includes existing investors 8VC, Benchmark Capital and Founders Fund as well as new investors Lead Edge Capital and World Innovation Lab. Asana has lately been focused on international growth — half of its new sales are already coming from outside the US — and expanding its product as it inches toward profitability. These are the areas where its latest investment will go, too. Specifically, it plans to open an AWS-based data center in Frankfurt in the first half of next year, and it will set down more roots in Asia-Pacific, with offices in Sydney and Tokyo. It is also hiring in both markets. Asana has customers in 195 countries and six languages, and it looks like it’s homing in on these two regions because it’s seeing the most traction there. “Our role is to help leaders understand where their attention can be most useful and what to be focused on,” Moskovitz, pictured right with co-founder Justin Rosenstein, said to me in an interview earlier this month when describing the company’s AI push. The funding caps off an active year for Asana. Asana has been close to profitability this year, although it doesn’t look like it has quite reached that point yet. Moskovitz told me that in fact, it has held on to most of its previous funding (that’s before embarking on this next wave of ambitious expansions, though). Asana’s growth and mission both mirror trends in the wider world of enterprise IT and collaboration within it. Slack, Microsoft Teams, Workplace from Facebook and other messaging and chat apps have transformed how coworkers communicate with each other, both within single offices and across wider geographies: they have replaced email, phone and other communication channels to some extent. Meanwhile, the rise of cloud-based services like Dropbox, Box, Google Cloud, AWS and Microsoft’s Azure have transformed how people in organizations manage and ultimately collaborate on files: the rise of mobile and mobile working have increased the need for more flexible file management and access. The third area that has been less covered is work management: as people continue to multitask on multiple projects – partly spurred by the rise in the other two collaboration categories – they need a platform that helps keep them organised and on top of all that work. This is where Asana sits. It is not the only one in that big bucket. Asana alternatives include Airtable, Wrike, Trello and Basecamp. As we have pointed out before, that competitive pressure is another reason Asana is on the path to continue growing and making its service more sticky. Indeed, just earlier this month Airtable raised $100 million at a $1.1 billion valuation. Airtable has a different approach – its platform can be used for more than project management – but it’s most definitely used to build templates precisely to track projects. You might even argue that Airtable’s existing offering could present a type of product roadmap for what might be considered next for Asana. For now, though, Asana is building up big customers for its existing services. The product initially got its start when Moskovitz and Rosenstein – as respectively as co-founder and early employee of Facebook – built something to help their coworkers at the social network manage their workloads. Now, it has a range of users that include a number of other tech firms, but also others. London’s National Gallery, for example, uses Asana to plan and launch exhibitions and business projects; the supermarket chain Tesco’s digital campaigns; Sony Music, which also uses it for marketing management but also to track a digitization project for its back music catalog; Uber, which has managed some 600 city expansions through Asana to date. “At Generation Investment Management, we’re grounded in the philosophy that through strategic investments in leading, mission-driven companies we can move towards a more sustainable future,” said Colin le Duc, co-founder and partner, Generation Investment Management, in a statement.